The worst fears seems to come true, like so many times before after the aarthquake and tsunami. Reactor 2 might have a leakage after a 3rd explosion in Fukushima 1. Wind brings the radiation to Tokyo. No Footage, but an official statement that a 3rd Explosion has occurred in Fukushima 1 reactor 2 building. People within 20-30km around the reactor should remain inside with closed doors and windows and not using venting systems. Meanwhile wind is blowing towards Tokyo and a increasing radiation level has been measured. The government made the area around Fukushima a no-fly-zone, without further explanation. This could be a measure to prevent helicopters of TV-stations to report from the site. It looks like the Japanese authorities want to keep as much information as possible out of the public. Just minutes ago an official statement from the IAEA speaks about an "enourmous radiation" from 400 millisievert an hour. 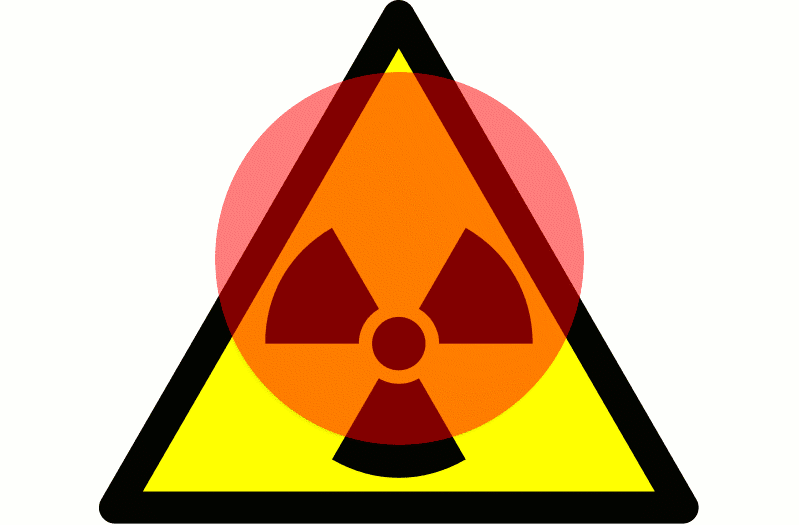 The allowed amiunt of radiation per year is 1 millisievert. This hinting towards a massive leak in at least one of the reactor vessels. In the 4th reactor building, which was not in use during the earthquake, used fuel rods were ignited and burned. Officials say the fire is extinguished now. Used fuel rods need to be cooled up to 4 years after the usage. The cooling system for the water basin where the fuel rods were stored, failed. Japanese prime minister Kan are upset about the information flow of Tepco and ordered that the workers should stay at the power plant site. The Nikkei index dropped 14% periodically what is considered to be an economic shock. At the moment Nikkei is at -8%. German THW moved out and cancelled their helping mission. the Japanese government said before, that no more EU helping teams should come into the country. This was unexpected. The TV-Team of ARD leaves Tokyo and moves to Osaka after the rising levels of radiation in Tokyo. At 6:57GMT news broke that another 17 US-Soldiers are contaminated, the 7th marine corps said on their website. The soldiers are members of 3 helicopter teams on a helping mission. At least one good news report: Fukushima 2 (Daini) seems to have managed to cool down all 3 reactors to a normal level and is considered safe.